Today, no dealer in Canada has operated a Nissan dealership for so long under its original ownership. A Japanese auto franchise was by no means a guarantee of success, but Morrey wisely persevered. Syd Morrey was one of the first North American dealers to visit Japan, tour the Datsun plants and see the cars rolling off the assembly line. As the dealership grew, the company was among the first operations of its type in the province to set up apprenticeship schemes for mechanics. Syd Morrey was also a pioneer in encouraging licensing for auto mechanics and worked in the community on various issues affecting the retail automobile business. He was a founding member of the Automotive Retailers Association (ARA). 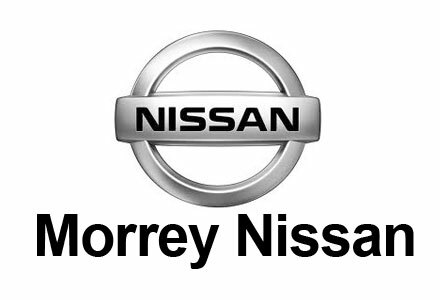 Morrey Nissan is a proud supplier to AutoMind Collision.